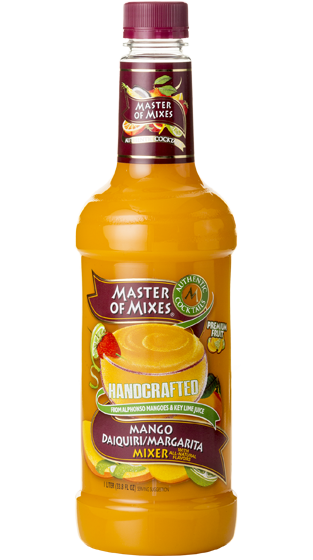 Tasting Note: Made from Premium Alphonso Mangoes & Key Lime Juice! We travel half way around the world to a single growing region in India to source our premium Alphonso mangoes. We then add a touch of Key lime juice and blend with natural sweeteners and all natural flavors to create an out of this world flavor experience. We are happy to present the best of the best – in one simple step.